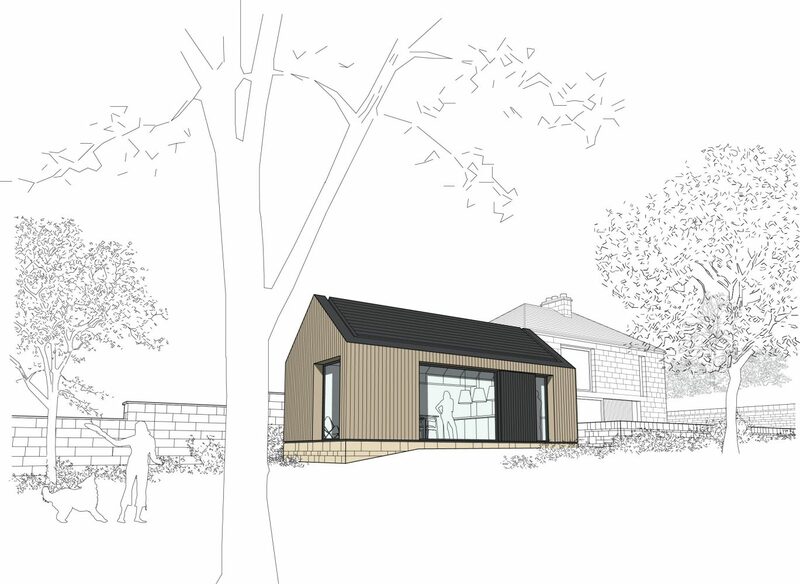 The practice was commissioned to prepare initial design proposals for the extension and remodelling of an existing Grade II Listed dwelling in Bramley, Leeds. The existing building was built as a hay loft and outbuilding that originally formed part of a late 18C farmstead and range, located along the Leeds and Liverpool Canal. 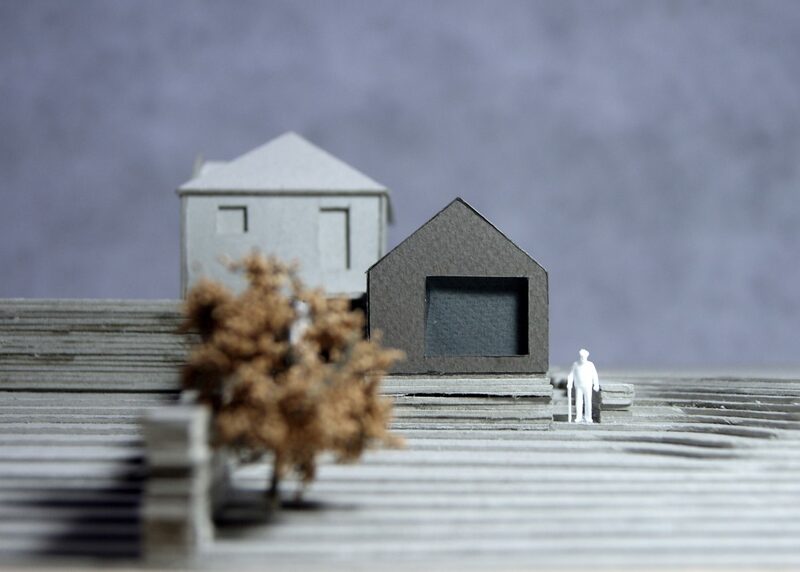 With this in mind the historical context for the project is agricultural and industrial, and the design proposals for the new extension to the dwelling reference the simple form and materiality of traditional farm outbuildings, in order to provide new living accommodation that enjoys a direct relationship with the canal.